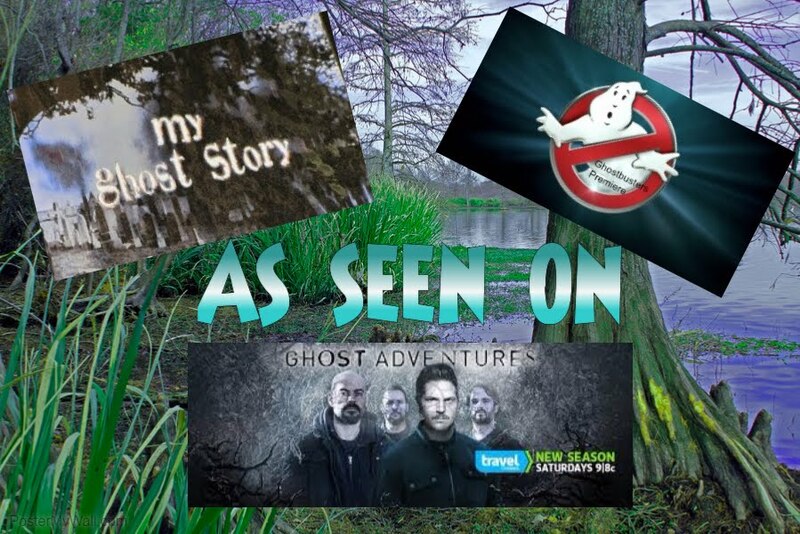 Becky Vickers(BECKS) - Everyday Ghost Hunters/Goatman's Bridge Ghost Tours: WHY DO SPIRITS ATTACH? SOME OF THE REASONS MAY SURPRISE YOU-EVEN SCARE YOU!!! 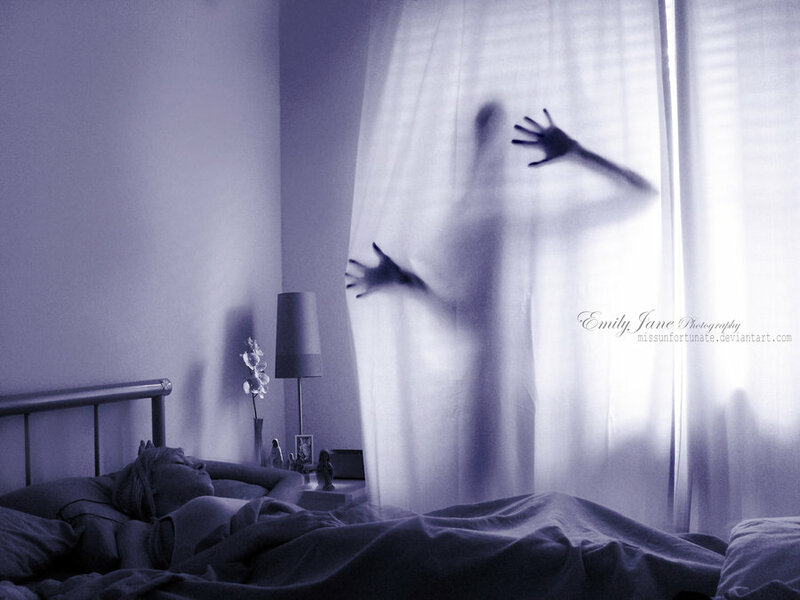 WHY DO SPIRITS ATTACH? SOME OF THE REASONS MAY SURPRISE YOU-EVEN SCARE YOU!!! Have you ever really thought about WHY spirits attach themselves to you? Well guess what? It may not be what you are thinking...Spirits don't always attach themselves to you to scare or harm you like so many times you see on TV. I read a book called Dark Angels by Rita Louise, PhD and I loved some of the reasons she listed. Some I had not even thought of. I know that comes as a surprise to you....because you thought I knew everything about ghost hunting...right......WRONG!!!! LOL Anyway, let's talk about some of the reasons that a spirit may become attached. Spirits attach to us for a number of different reasons. 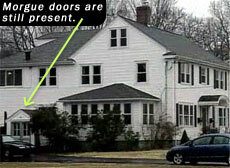 But importantly, spirits attach to us because we open the door and invite them in. In most cases it is accidental and unintentional on our part. Most of the time a spirit will attach itself to a child, because the child was sexually molested or experience long-term physical or emotional abuse. Children are suppose to be protected by the people that take care of them. In their hurt, pain and solitude, they call out for someone to help. And who answers? Well, sometimes a spirit will. They may totally disassociate from their bodies, leaving the spirit fully in charge. This may cause the child to act out or this can cause the child to move forward in life without any memories of the offending behaviors they experienced. Of course, we don't know if the spirit is good or bad do we??? Addictions, especially drug and alcohol abuse are another common reason why spirits attach. The altered states these substances create within the body can be a calling card inviting entities into the auric field. When you are intoxicated, we naturally put down our boundaries and drop our guard. Have you heard ever heard the expression when someone has been drinking a lot "now he or she has liquid courage"????? Well, guess what....that may be true in more than one wa y. This makes it easy for a spirit to attach itself to us. The spirit want to live vicariously through us. That's right...one more drink, one more high or another encounter. Accidental attachments are probably the most common. Ouija boards, automatic writing, or just calling out "is the ANYONE here" can leave us vulnerable to the unknown. Understand that calling out for spirits or even guides when our energy is low....like when your scared, depressed, frightened or sad you can accidentally attract a negative spirit who can ultimately cause more harm than good. I have always made sure that any member on my team is in good health both physically and mentally before going on an investigation. If they have had a bad day or feeling sick I don't allow them to go. Also, many times we forget that spirits may attach themselves for the simple fact that they like you. That's right. Think about it. You are a young child that was killed in a car wreck and don't even realize what has happened to you. You feel alone and scared and all the sudden someone shows up and ask to talk with you. They bring you toys and talk softly and tell you they are not here to hurt you but to help. Now, at the end of the night...do think that you are going to want to let that person go??? Of course not! You are going to want to go wherever they go. I can tell you....personally, I believe I have had an actual attachment for the last reason I listed. When I first started going out to the Goatman's Bridge in Denton, Tx by myself....long before anyone else besides me had done the research on the spirits that are out at the bridge, I believe that one of the spirits followed me home because I would go out and talk with them on a regular basis and be very kind and respectful to them. I would bring them gifts and tell them stories. I am not sure which spirit it was but I do think it could have been one of the children spirits named Rebecca, age 14, that I communicated with often and was very fond of and still am to this day. It wasn't long after that CRAZY THINGS started to happen at my home! My TV would come on the same time around 3am EVERY NIGHT and I do mean EVERY NIGHT with the volume full blast and nothing but static on the screen.....are you ready for this......EVEN WHEN IT WAS UNPLUGGED!!!!! Water coming on full blast by itself, alarm system going off without any batteries, my glasses being moved off my bed and placed in the floor in my kitchen and list goes on and on. I finally had to take a stand and just say out loud that I was staying in the house and not moving and we could live together peacefully or they could leave. I told them "every night when you turn on the TV I will just get up and turn it right back off but I am tired of that game and don't want to play anymore". NOT another thing has happened in my home from that point on! Nothing. The thing is everyone.....please be careful and unless you know EXACTLY who it is you are wanting to communicate with be prepared for attachments. Not every time...but you never know when.